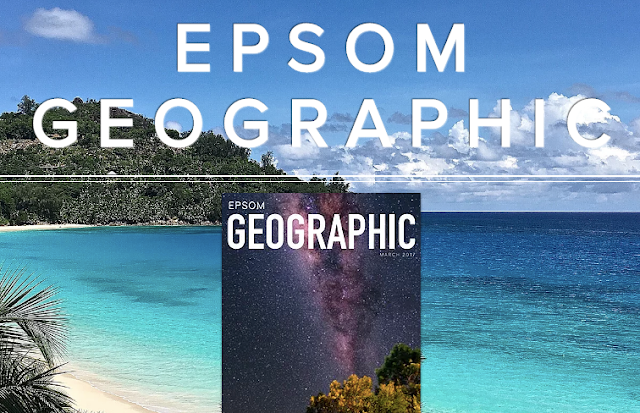 If Carlsberg did student-produced geography magazines, they'd be like this one, produced by the students at Epsom College in Malaysia, in association with the Head of Geography Jon Barker. Great photography and a range of interesting articles. 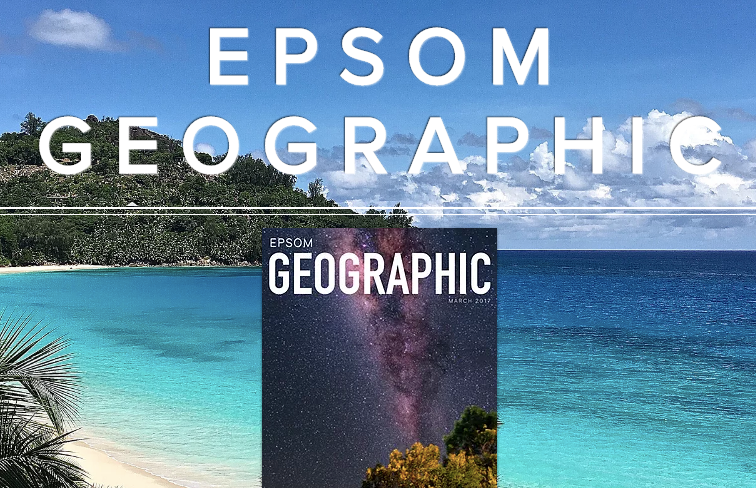 The 2nd issue has just been published using Issuu.